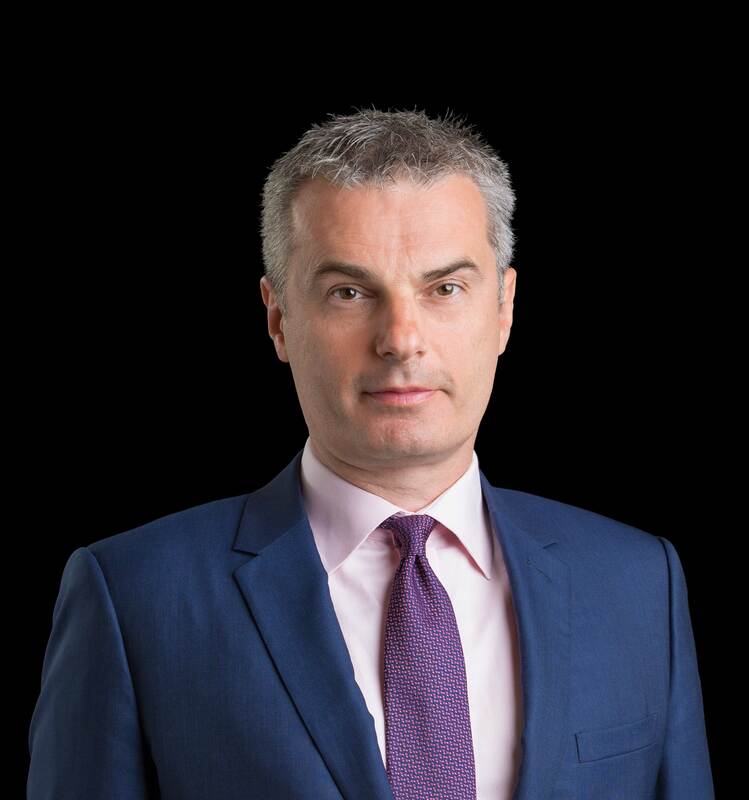 Ogi Redzic is VP for Caterpillar Digital. Defining victory as a strong showing at Conexpo 2020, Caterpillar’s VP responsible for Cat Digital says in a company podcast that a key piece of the strategy is enticing tech talent into the earthmoving world. Redzic came to Caterpillar from Renault-Nissan, where he headed up its connected car activities, including driverless vehicles. He said Cat’s track record with autonomous mining trucks is one way to emphasize the digitalization of the physical world. Redzic says he’s looking for software development expertise as well as more specialized talent such as machine learning, analytics, and system architecture. He has already set some expectations for Caterpillar’s global distribution network on where Cat Digital is going. For the customer, Redzic says Cat Digital has set a high bar for success. “Our customer has, at minimum, the same level of expectation for the digital solutions that come with the machines that they buy from Caterpillar as they do when they buy a car or a refrigerator that comes with an app and its own set of tools. We not only need to hit his minimum expectations, but it is really our job to delight him.